James embarked on writing an extension of the album Polis. is the composer’s vision of the city. 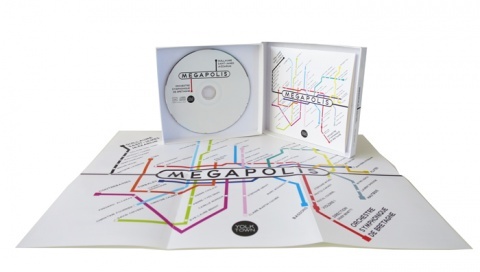 Megapolis offers a link between written and improvised music. and invites the sextet to dialogue with the musicians. Duke Ellington, Bernard Hermann, John Barry ou Maria Schneider.